President Josep Maria Bartomeu insists Barcelona would be willing to sign a player from Real Madrid amid rumours over a possible move for Isco. 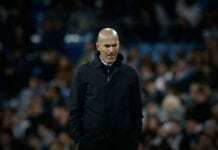 The Spanish playmaker has fallen out of favour at Real this season since Santiago Solari’s appointment as manager in October. 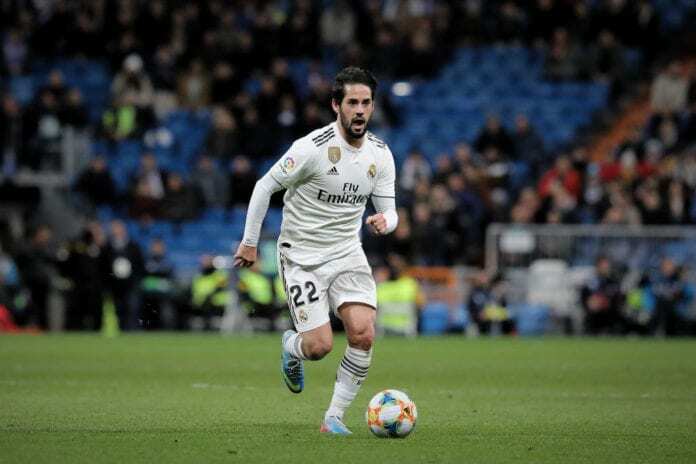 Due to this, almost all of Isco’s appearances have come from the bench following Julen Lopetegui’s final game in charge of Real on October 28 which ended in a humiliating 5-1 defeat to Barcelona at Camp Nou. Since then, Isco has been regularly linked with a switch to Juventus along with a rather controversial move to Barcelona. Former Blaugrana forward Rivaldo has already voiced his support behind the move, but added that it would be hard to imagine Barcelona and Real agreeing on a deal. Not helping matters for Isco is the fact that he remains contracted at Los Blancos until June 2022, which means Real are in no hurry to force a sale. But Bartomeu insists Barcelona would be willing to enter negotiations with Real over a player that interests them. “If our coaches asked us for a player and they want to leave Madrid, of course, we would sign them,” Bartomeu told Cadena COPE. “But it has not happened since I’ve been here. Isco has managed just five starts in La Liga this season and was warned by Spain manager Luis Enrique that he risks losing his spot in the team if he is unable to obtain regular club football. The 26-year-old will be hoping to get another chance from Solari in tonight’s Copa del Rey semi-final first leg clash against Barcelona after being included in the squad. The match at Camp Nou will begin at 9:00 PM (CET).